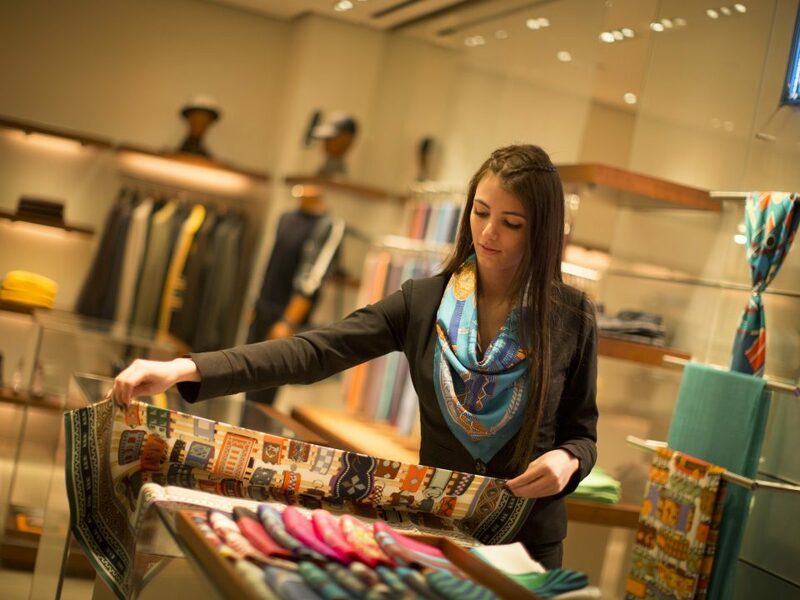 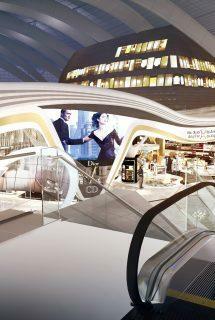 Beirut Duty Free has established a reputation as one of the region’s finest Duty Free operations, delivering an exceptional travel retail experience. 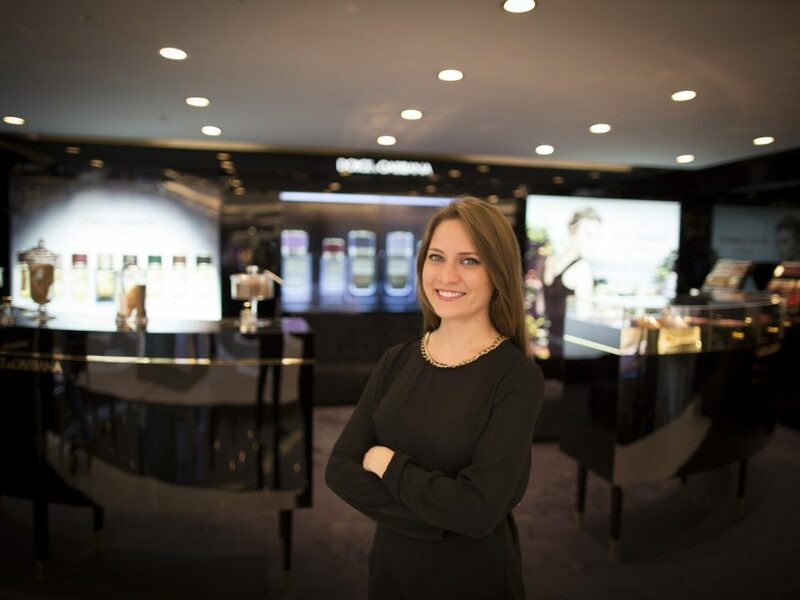 Beirut Duty Free has established a reputation as one of the region’s finest Duty Free operations, delivering an exceptional travel retail experience through its core retail philosophy of focusing on customer service, quality of choice and price. 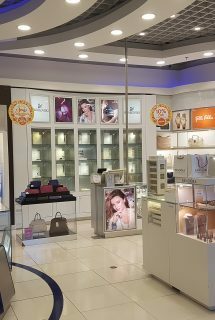 To safeguard the continued success of Beirut Duty Free we have invested in major refurbishments in the past couple of years in the Perfume & Cosmetics, Fashions, Jewellery and Watches stores as well as securing some notable travel retail exclusives to create a truly memorable and engaging brand experience in a luxury environment. 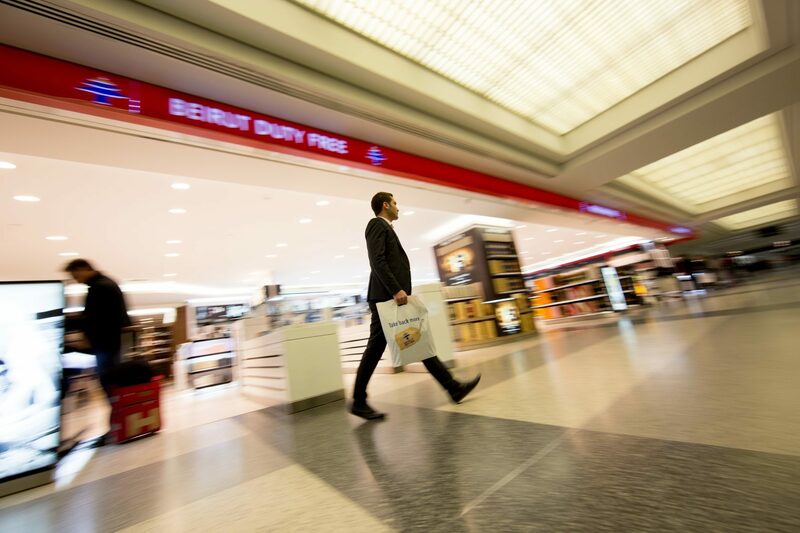 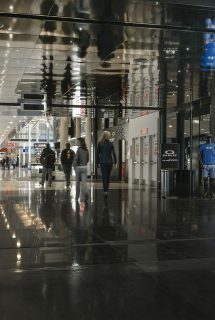 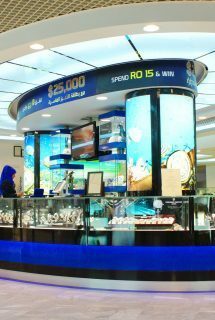 ARI (Middle East) has grown sales at Beirut Duty Free by approximately 500% from 2003 to 2016, despite numerous operational challenges in the region.